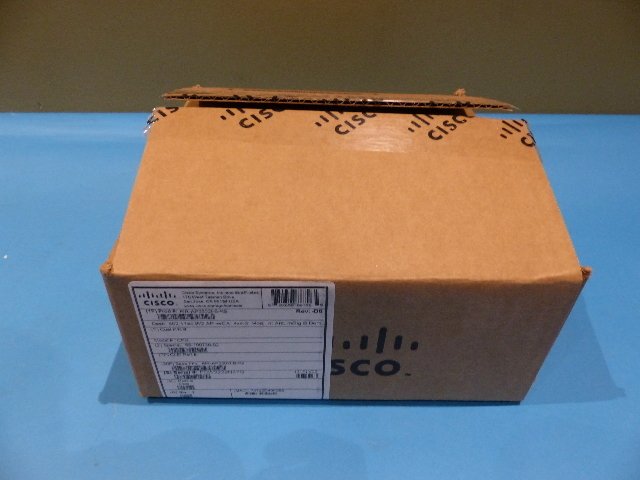 Notes: This item is new in opened box. 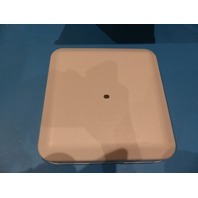 Item guaranteed! 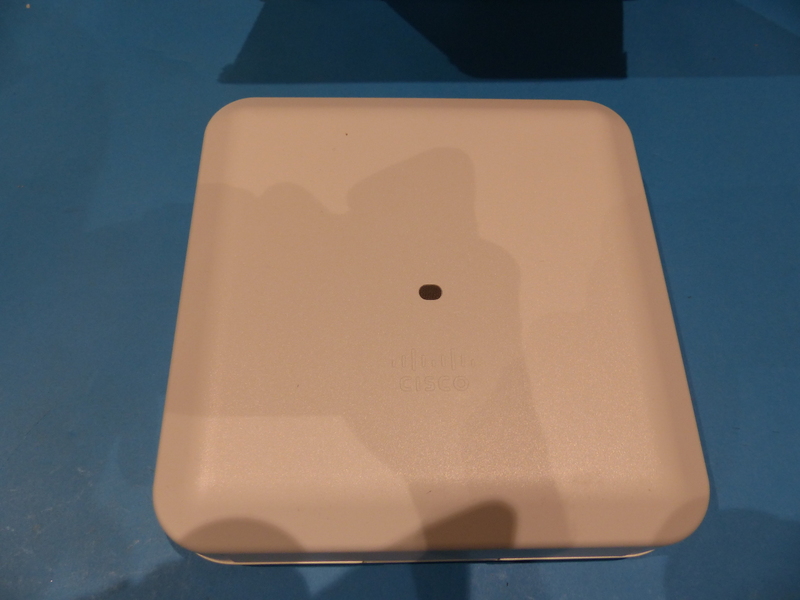 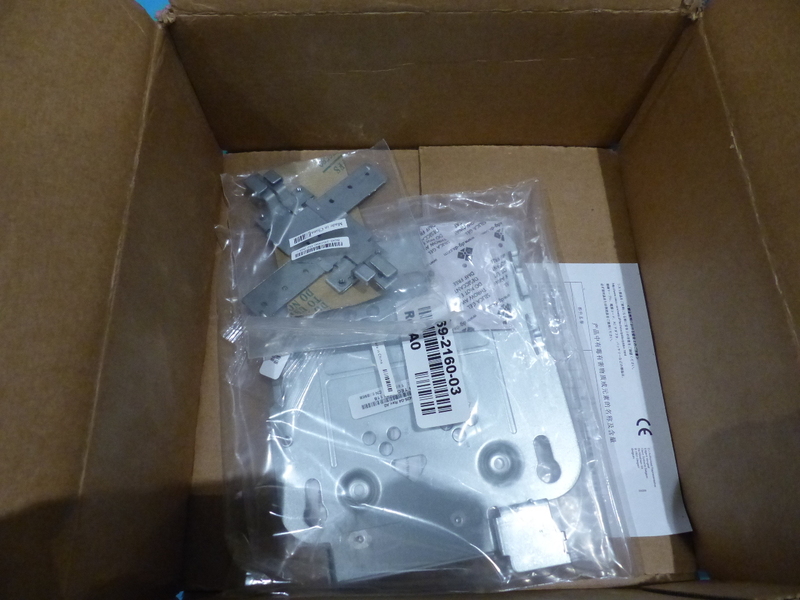 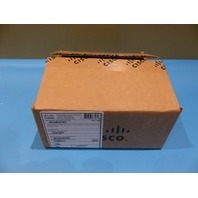 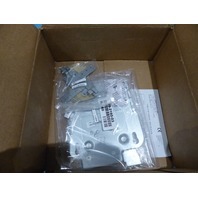 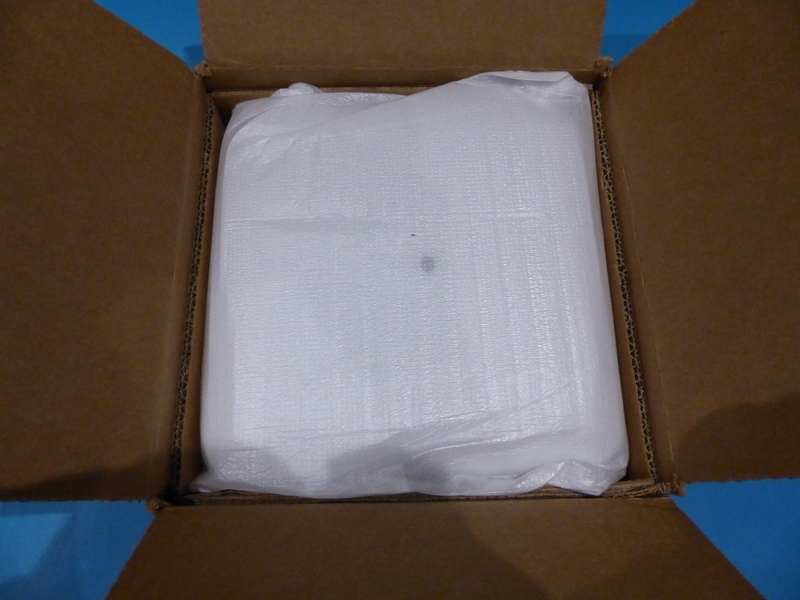 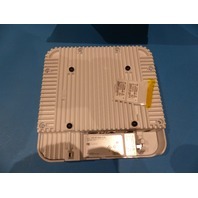 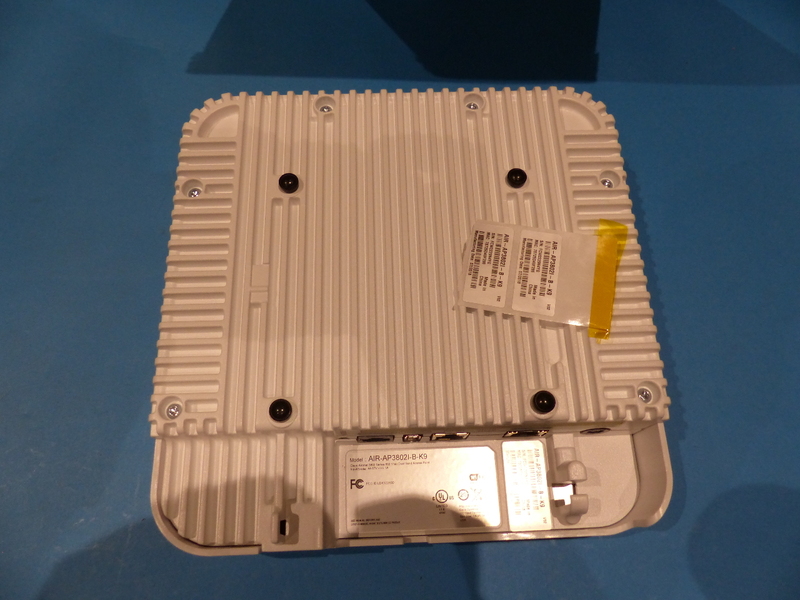 Cisco AIR-AP3802I-B-K9 802.11ac W2 AP w/CA; 4x4:3; Mod; Int Ant; mGig B Domain This item is new in opened box. 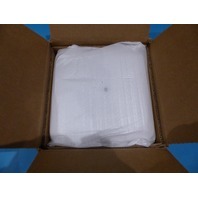 Item guaranteed!